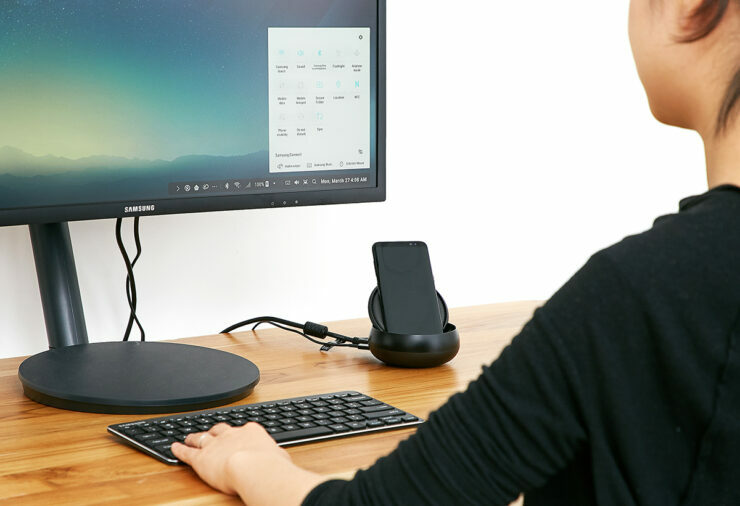 Samsung announced a boatload of accessories with the Galaxy S8 and Galaxy S8+ announcement and that happened to be the company’s DeX hub which can be used to transform your existing desktop workspace. However, this particular accessory is not going to be coming cheap, but I suppose if you are going to be a spending a small fortune on either the Galaxy S8 or Galaxy S8+, then this should be considered as chump change for you. There are lots of smartphones available that feature the Type-C USB port and while the DeX dock allows you to attach a smartphone having this particular port, it does not mean that you will be able to view the phone’s extended workspace on an available display. Keep in mind that this accessory is only compatible with Galaxy S8 and Galaxy S8+, which I feel was a smart move from Samsung as far as exclusive compatibility goes. Now for the price tag; Samsung’s DeX costs $149.99 and it is definitely a hefty sum for an accessory, but think of what you can get out of it. If you place your pre-order right now, it will be released on April 20, so it is possible that you will receive it later in that month. 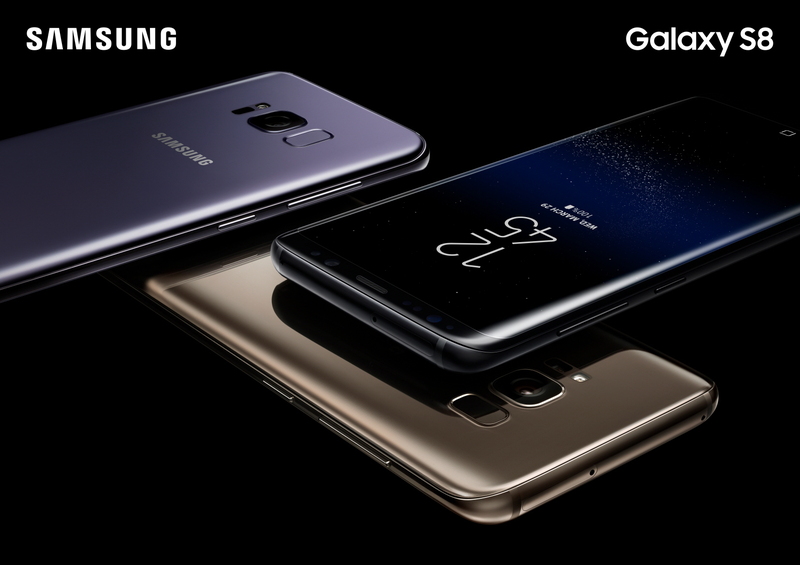 As for the feature sets, all you have to do is attach your Galaxy S8 or Galaxy S8+ to the available port on the hub, and just make sure you have an available display with you that features an HDMI port. The DeX Station itself features two USB 2.0 ports, an Ethernet port, and a Type-C USB power-in. To keep the temperatures low, a cooling fan is also incorporated in the DeX Station. Furthermore, Samsung DeX also supports Adaptive Fast Charging technology so it will charge your smartphone while it is connected. You can also attach peripherals ranging from USB-powered ones, to Bluetooth-enabled or RF-type, so it will not feel like you will run into compatibility issues with the peripherals that you currently own. If you would like to place an order for the DeX Station, you can click on the link below and let us your thoughts on the price tag as well.